Thank you so much to everyone who made iOSCon 2018 awesome. Early-bird tickets for iOSCon 2019 are now available here. iOSCon 2018 is the go-to conference to discover and learn all the latest developments in the iOS and Swift world. Join leading experts in the iOS & Swift realm, who will share the latest technologies, tools, ideas and practices developing and evolving within the iOS, Swift and Mobile Technology. 2018's programme includes keynotes from Danielle Tomlinson, Michael Feathers, Daniel Steinberg and Cate Huston. Have a look at the full line-up here! Check out iOSCon 2017's Highlights and Conversations with speakers here! Registration is open and we have some great offers available so if you are planning to join us for two days packed with iOS fun, get your skates on and book your ticket today! Skills Matter is proud and happy to share our iOSCon 2018 Diversity Scholarship Plan. This plan is based on our commitment to help develop the skills of women and their participation in our community. It is aimed at helping women who want to enter/ re-enter the tech industry. The Encodable and Decodable protocols that were added in Swift 4 provide an easy way to convert Swift types to and from external representations like JSON. In this talk you’ll learn how to use these protocols, and how the Codable system is designed. Ian will share with you how your app can use Codable to interact with a remote web API, and how to adapt your code if it needs to handle changes to the API in future. Codable is also being adopted in server-side Swift. Learn how to write type-safe Swift web APIs yourself, without having to worry about HTTP content types, headers, and parsing. Easily extract the query parameters from web requests and handle them appropriately in just a few lines of code. Ian will also mention advanced topics like writing your own Encoder or Decoder to convert to and from a custom format. Finally, we’ll look at new enhancements to Codable, coming in Swift 4.1, which will make things even simpler for app developers. Core Animation is one of those essential technologies that power any iOS app, whether or not you use it directly. In this talk, you’ll go beyond animations, and explore how Core Animation’s many powerful features can enable high-performance rendering, creation of complex shapes and backgrounds - and even be used to power a game engine! Storyboards are a powerful yet sometimes maligned tool for controlling the flow of your iOS app through configuration instead of code. The storyboard approach in theory allows a clean separation of flow and presentation that provides greater flexibility to change. The reality though is that view controller code typically ends up becoming deeply entwined with the storyboard itself, leading to inflexible, oft duplicated code. This approach can leave many an experienced developer wondering "is it worth it?" and becoming wary of its use. In this session we take a fresh cut - we pick up the story where other 'Architecture' approaches end and learn about a powerful approach to maintaining the separation of storyboard and view controller that delivers the promise of flexibility and less configuration in our code. This talk will share a technique that makes powerful use one of the oldest but least understood design patterns in the book coupled with the modern language features of Swift for a story with an ending you don't want to miss! Learn how to make Storyboards an even more compelling tool that instead of consigning to the trash can be instead at the heart of a flexible architecture for a modern app. Paul is an iOS expert combining skills in mobile product design with extensive software engineering experience. An influencer and leader having worked with development teams, key stakeholders and corporate clients incl. Apple and Sky. After years masquerading as a professional developer, Paul discovered 'Clean Code' and began a journey to a new understanding of what being a software professional meant. That journey continues through working with best practices such as TDD, Acceptance Testing and Pair Programming "as standard" in the pursuit of building the best possible software; Paul believes in the principle of getting software right early, and then keeping it working as intended. In this workshop you will implement one user story from scratch for a new iOS application. Distribution of the contents and scope may vary slightly, in order to maximize the understanding of the basics. Clean Architecture Concepts: Brief introduction in order to understand the pieces of the architecture and their implementation in iOS. Implementation of the Interactor: Implement the first user story: show a list of data elements to the user. Define the first version of the immutable entities and transform them into immutable structures with the data to display. Implementation of the Presenter/event handler: Creation of the presenter that will talk to the view and present the data. Implementation of the View: How to make a dumb, but still useful view. A basic implementation of the entity gateway: Defer the decision of the persistence framework for later. Implement the minimum functionality in a basic object. Implications of the repository pattern. Connect the pieces and make it all work: Understand the way the pieces are interconnected and its memory management implications. Implement the required object, modify the App delegate and make it work with the storyboard. Please make sure to bring your laptop with latest version of Xcode installed and running. Whilst not a panacea for your development troubles (but certainly a headache for many), Test Driven Development (or any of its incarnations) can prove something of a silver bullet if done correctly and consistently. Cleaner code and shorter QA cycles are two of the best benefits.In this session, Paul will get you started with TDD in Swift, best practices and tools available. You’ll be looking at prototyping & writing tests in Xcode Playgrounds before migrating to a project, the benefit of writing various types of tests and using 3rd party frameworks. Please make sure to bring your MacBook with latest version of Xcode. This is not just another talk on Monads and Functors. You’ll begin with examples of higher order functions and focus on map and flatMap in Swift. But there’s something between a functor and a monad that is more powerful than a functor and more flexible than a monad. you’ll look at Applicatives and try to understand their place in the world of functional programming. You will definitely come away with something you’re going to want to use in your code. End of #iOSCon 2018 Day 1. See You Tomorrow! Welcome to iOSCon 2018 Day 2! In this talk, you will learn about several speech analysis approaches that help you in this challenging task, from Apple's brand new Core ML and SiriKit, to Google's Dialogflow and Facebook's Wit.ai, along with some well known Natural Language Processing algorithms like the TF-IDF. Martin is working as a Tech Lead at Swiss Software Company Netcetera. He’s been working on mobile apps in the areas of virtual reality, transport, indoor navigation, insurance, weather, innovation tools and live event apps. Lately, he's been fascinated by the possibilities that conversational interfaces bring in simplifying the user experience and how they might change the way we think about apps. You will learn how to implement Codable, from the basics to the more complex use cases that will bring you all much relief, including CodingKeys and custom implementation of Encodable and Decodable. Whether you’re parsing simple JSON that maps perfectly to your object, or the more likely scenario where the JSON object barely resembles your app’s data models, Codable makes parsing and mapping JSON a concise, straightforward task. You’ll leave this talk with an understanding of why Codable is cool and how you can use it to make your Xcode life much easier. An educator turned developer, Ellen discovered her passion for programming while teaching her students how to code. In 2016, she took the plunge and decided to follow her passion by becoming an apprentice at Detroit Labs. Now an iOS developer, Ellen works on apps for a wide range of clients from financial institutions to the auto industry. Ellen often shares her laptop with her four cats. When she’s not in front of a computer Ellen can be found gallivanting the globe in search of new beers. While developing an iOS application at some point you may notice, that it does not go as smooth as it used to. At the beginning everything was much smaller, it was easier to reason about, it did not take that long to build and it was much faster to switch between application and test targets. The question is - can anything be done about it? Can you still develop continuously growing applications and do not fell the overwhelmed by them? The answer is - "yes you can”. 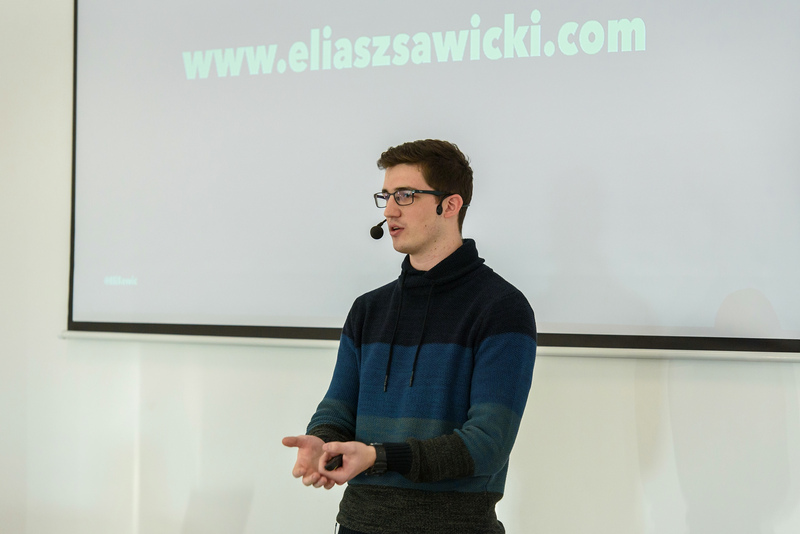 Eliasz will share with you how you can make it happen by isolating and modularising components in your code. If you do it well, then you will always feel as you work on something small. This talk is built from two parts - first part is about how you can use existing Xcode project options and structure to make your builds faster. The second part is focused on how you can modularise our codebase by splitting your code to logic and passive views. By doing that, you can achieve situation in which your modules will be smaller (they will compile faster) and you will be able to test your logic code in a quicker way (you will be able to test them as macOS frameworks, because they will no longer be dependent on UIKit). Eliasz's goal is to not only share with you how to decrease build times, but also show that the development experience that you have while writing code is even more important than having low build times in general. In this case - ability to get faster feedback loop by testing code as macOS frameworks gave Eliasz high productivity boost that was more important than having low build times in general. What if your code could change someone’s life, but a bug might kill them? As our devices have gotten smarter a world of possibility has been opened up to transform the lives of people living with chronic health conditions. Being able to manage, understand and treat their conditions using their phone could be life-changing, and maybe even life-saving. But was does that mean for developers who want to deliver on this promise? How can we balance continuous technical innovation with the correctness and rigor mandated by regulatory requirements, whilst still keeping the user at the heart of the product we are building? And what does this look like on iOS? Discover how one London startup is answering these questions, and the lessons learnt along the way. Yvette is an iOS Developer at Ayuda Heuristics, making a mobile app that takes away the burden of diabetes self-care, and creates new knowledge to help eradicate it. Before joining Ayuda she worked with companies large and small around London, on projects from greenfield Swift apps to legacy Objective-C ones. Before becoming a developer she explored the worlds of project management, social enterprise, rowing and history. 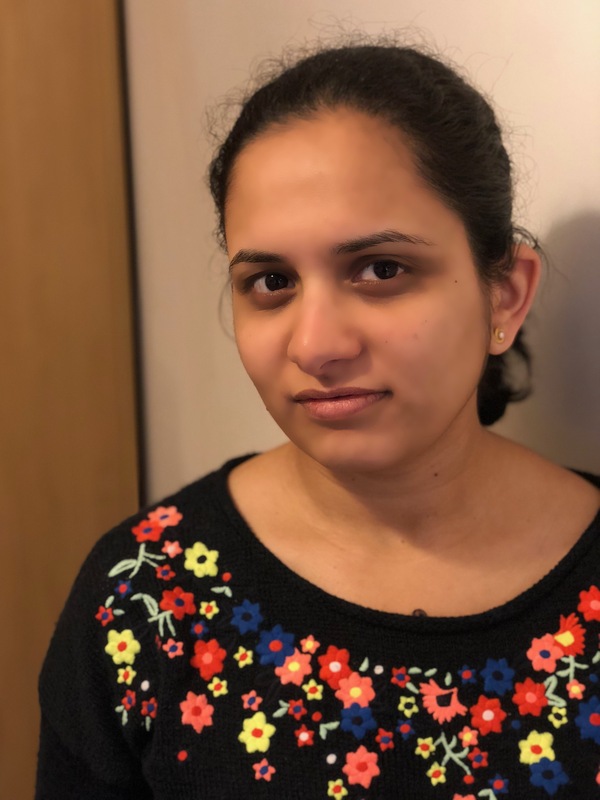 Passionate about learning by teaching, she's written a popular Swift TDD tutorial, and delivered iOS workshops with codebar, Makers Academy and Women Who Code. Away from the laptop she's a keen triathlete, a lapsed chess player, devoted tea addict and avid reader. Many apps support multiple “themes”, but some need the ability to be remixed with specialised flows and feature sets, while reusing as much as possible. When layouts, flows and business logic live in View Controllers, it’s difficult to do this well. But a combination of Coordinators and Clean architecture make remixed apps not just possible, but straightforward and easy to test too. Dan Cutting will share with you the techniques he is applying at Schibsted to achieve highly flexible, well tested mobile software using the 'Remix' approach. One of the most interesting and yet most forgotten frameworks that  has given us developers is the MultipeerConnectivity framework. In this talk, you’ll learn what the term "machine learning" really means, investigate several ML modelling techniques and then see how to build a machine learning model from scratch. You'll then investigate how Core ML fits into today’s machine learning, and finish by showing how you can use Core ML to run complex, on-device image processing models. Code signing issues is something that every iOS and OSX developer has experienced. You have spent lot's of hours to make them work. In most of the cases, the error messages are not very clear. Sometimes a missing entry in entitlements, or simply expired development / provisioning certificate could cost you hours of effort. You all know you need certificates, but most of you don't know why you need them, what they actually contain and why they cause so much trouble. Pravara will share with you the answers to all these questions. You will learn why you have to follow those steps to create certificates, how can you use simple command to look inside the developer certificate, and what plugins/options are available to read provisioning profiles. You will also learn what a certificate contain, how Apple uses it to verify the Apps. This talk will help you better understand the problems when they arise and fix them quicker. Jillian was born in Canada, but spent her early years in Yemen. She is an avid solo traveller, and visited over 50 countries. She has graduated with an MSc in Public Health from the London School of Hygiene and Tropical Medicine. *Safe & The City (SaTC) is a London-based technology company that uses GPS, crowdsourced information and police risk data to reduce victims of opportunistic crimes on streets that can make people feel unsafe. In this talk Alexander will share with you what he has found during his investigations on the topic and will show different concepts to work with this component. You will also learn what you can find by disassemble a UIKit code, what private APIs can give you and an easy approaches to control presentation of the status bar. Software Engineer in Badoo, London. 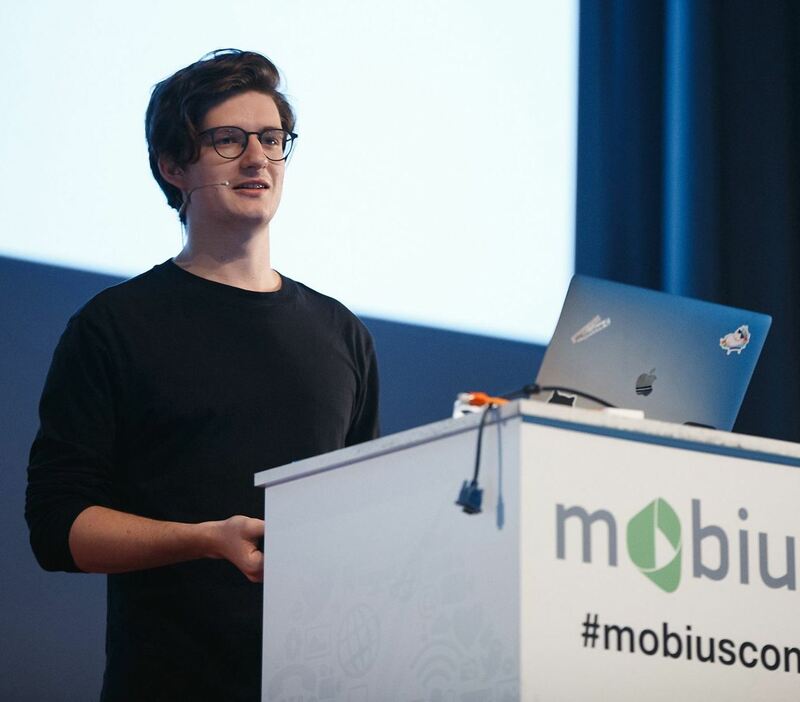 Founder of CocoaHeads Russia, WWDC Scholarship winner, speaker on big conferences such as Mobile Developer & Business 2014, UIMobile, MBLTDev, Mobicode, Mobius. Cate has spent her career working on mobile and documenting everything she learns using WordPress. Now she combines the two as Automattic's mobile lead. You can find her on Twitter and on her blog, Accidentally in Code. End of iOSCon 2018 - See you in 2019! Paste App co-founder Alexander Zimin shares some love for Reverse Engineering & the familiar and famous faces of iOSCon! This year, I will join the iOSCon community and would like to show how reverse engineering can help you to find some UIKit bugs and find the best approaches to the problem, such as In-Call Status Bar layout glitches. I’ve been running the CocoaHeads community in Russia and I think that the best thing about being part of the iOS community is people, their energy, how they meet each other, share their different solutions and maintain a great Open Source projects (one of them is Swift). I already see a lot of familiar faces, cool and famous developers for the iOSCon. So, it’s will be a great place to meet them again, and the program looks amazing. My favourite is the one about flexible architecture approaches and John Sundell’s talk (because his talks are always awesome). I have a light talk and I think that everyone can enjoy it because it contain a mix of entertainment actions (how we fight In-Call Status bar problem, where most apps just gave app) and investigation knowledges that we apply while searching for a solution. 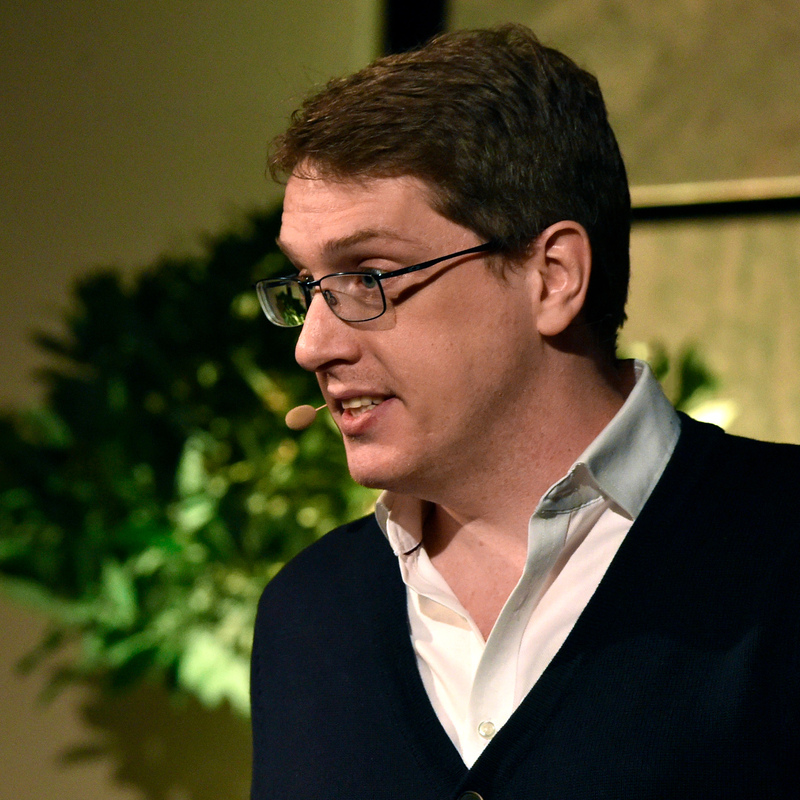 Interested in joining Alexander and other iOS experts at this year's conference? Check out the Programme Page for more info! Mobile app maestro, Martin Mitrevski, tells us what to expect from iOSCon 2018 and his talk on understanding language on iOS! Conferences are a great opportunity to exchange knowledge and experiences with the fellow developers. The iOS community is pretty cool – there are a lot of fantastic people who are building apps and tools, but also share knowledge with everyone who wants to work as an iOS engineer. I’m very excited to attend iOSCon 2018, where I will be speaking about Understanding language on iOS. In the talk, we will see approaches that can help us in tackling one of the most challenging tasks in computer science – understanding what the users are trying to say. The talk will cover technologies ranging from SiriKit, Dialogflow, Wit.ai and CoreML, up to doing it everything by yourself, using Apple’s NSLinguisticTagger. If these technologies are interesting for you and want to learn more about them, come and see my talk on 23rd March @ CodeNode in London. For even more details, you can also check my new book Developing Conversational Interfaces for iOS, published by Apress. My talk will be useful to any iOS developer who wants to provide an additional, more accessible user interface to their apps – the human voice. Hopefully, it will also inspire you to think of fresh ideas on how to create new innovative solutions with chatbots and voice interfaces. This year’s edition of iOSCon has really amazing speakers and I’m honoured to be in the lineup. The talks should be super interesting too. There will be talks for app architectures, animations, optimisations and a lot more. There’s a lot going on in the mobile world and the tech industry in general, so these kinds of events are great way to catch-up with the cutting-edge technologies. See you at iOSCon 2018. Want to find out more about iOSCon 2018? Check out the Programme Page! Gearing up for this years iOSCon - and pleased to be back - is iOS ninja, Dan Cutting! This year’s iOSCon is gearing up for its March 22nd–23rd run at CodeNode and I’m really pleased to be back again! My “grand tour” of iOS architectures last year laid out the various patterns my team had been looking at as we faced some tough architectural decisions with our large-scale app. I hope you’ll find the talk useful for rethinking how and why we structure apps the way we do and I’m looking forward to hanging out again with a great bunch of iOS geeks! After more information on this year's iOSCon? Head to the Programme Page ! Learn how to decrease those mobile app build times whilst in the company of great people: iOS alchemist, Eliasz Sawicki, talks iOSCon 2018! Last year's conference has been an amazing experience that allowed me to attend some really interesting talks and meet many great people. That's why I'm so glad that I'll be joining iOSCon 2018. My talk will be focused on decreasing build times of our mobile apps and modularising them in order to work more efficiently with our projects. I'll also show you that the development experience that you have while writing code is even more important than having low build times in general. Want to learn from Eliasz and other iOS experts at this year's conference? Check out the Programme Page for more info! Presenting the Code Signing fundamentals to a conference full of interesting talks and talented people - that's what iOSCon 2018 means to Pravara Kant! 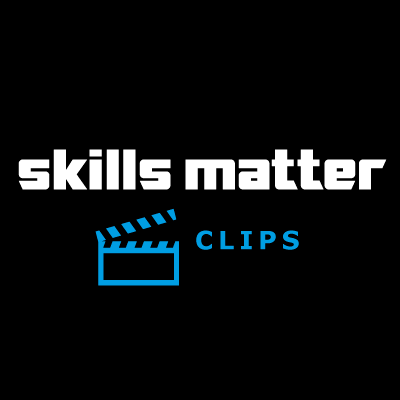 Skills Matter is known to arrange awesome conferences and courses in London for many years. I had a chance in past to attend iOSCon and few other courses run by Skills Matter. This year I am looking forward to join the wonderful iOS community to attend and present at iOSCon. I will share my thoughts on Code Signing in iOS; the area all of us have to deal with. In this talk I will cover Code Signing fundamentals and the best practices to avoid the common issues. My presentation is targeted for developers of all levels. It covers code signing basics and how all the certificates and profiles fit together when it comes to distributing your apps to the App Store. This year, as always iOSCon has lots of interesting talks. I am eager to attend Paul Hudson's talk on dealing with MVC's (Massive view controllers) and, of course the keynote from Daniel Steinberg. iOS community is full of talented people, who are always ready to share knowledge and their experiences with this amazing technology. 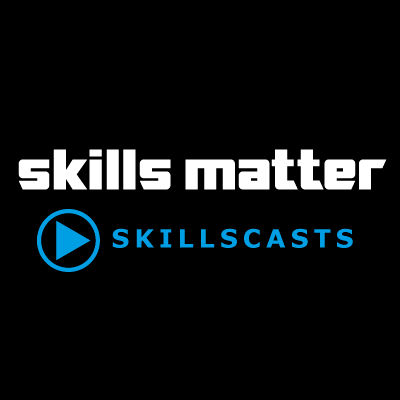 I would like to thank skills matter for organizing iOSCon which provides a fantastic opportunity for all the iOS developers of all levels to come together and share their thoughts. Join Pavara at this year's iOSCon! Check out the Programme Page for more info! iOS has never been in a greater state of flux than it is today. We support devices from the iPhone SE through to the iPad Pro, we have the iPhone X's notch and rounded corners to take into account, and there's the increasing possibility of iOS taking on macOS apps too. At the same time, Apple's pace of development never slows: iOS 11 alone brought drag and drop, Core ML, ARKit, PDFKit, Core NFC, MusicKit, Vision, and more. Plus Swift itself continues to evolve, with Swift 4 introducing Codable, multi-line strings, keypaths, and better dictionaries, amongst other things. Of course, all that comes on top of those bug fixes in your own code that you've been meaning to work on, plus those revenue-critical features management have been asking for. Is it any surprise that many iOS developers are struggling to keep up? Such a rapid and continued pace of change makes events like iOSCon more important than ever. It's your chance to share news, techniques, and code with your peers, get new solutions and tips from industry experts, and hopefully makes some new friends too. I’m speaking at this year’s iOSCon once again, this time about how to fix massive view controllers. I’m sure there’s a rule somewhere saying there must be one of these talks at every iOS conference, but the simple truth is that it’s a problem we all continue to face – how can we simplify our architecture to make it easier to modify and maintain? I recently published a book about design patterns in Swift – called, cunningly, Swift Design Patterns – so fixing MVC is a topic that’s close to my heart. My talk will be applicable to iOS developers at all levels, but I hope the main things you’ll leave with are ideas you can put into practice immediately to clean up your code for good. 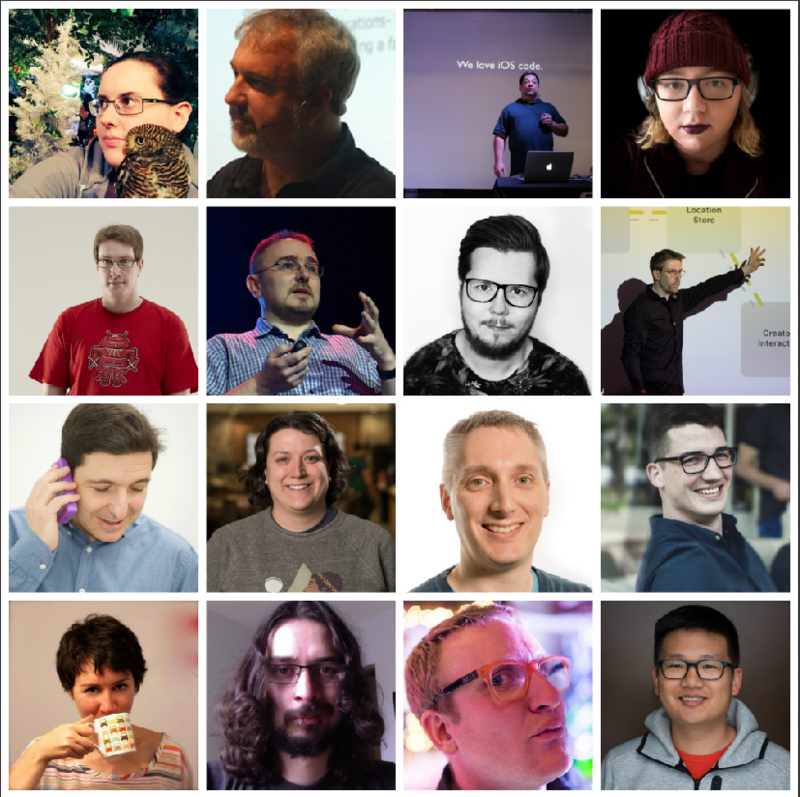 So, come along and get some fresh ideas, bring some tough questions, and arm yourself with the new tools and techniques that will help make 2018 your best ever year for iOS development. I’ll see you in London! Find out more about Paul's talk, and the rest of the iOSCon line-up, over on the Programme Page ! Since SAP announced its partnership with Apple in 2016 and launched the SAP Cloud Platform SDK for iOS in 2017, as an avid iOS enthusiast I jumped at the opportunity to be a part of the next wave of enterprise mobile apps. The SDK for iOS, which is built with Swift, allows developers to deliver intuitive native apps that can tap into services and functions available in the SAP Cloud Platform. The SDK comes with what we call SAP Fiori for iOS which is a design language that unifies our understanding of business user needs and the requirements of the modern enterprise with the principles of good iOS design. This allows developers to deliver apps that provide a consistent and holistic user experience. 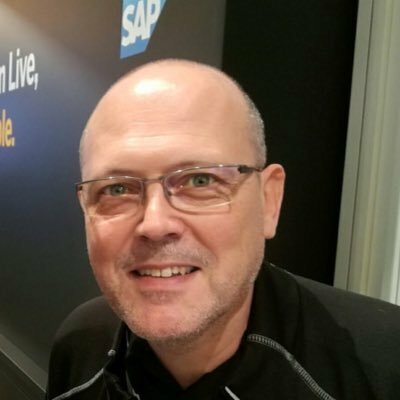 Join SAP Dev Evangelist Ian Thain for a talk about how enterprises are using SAP’s SDK for iOS to build apps that integrate different resources enabling them to establish new business processes. We will take a look at real life use cases and explore some of the capabilities of the SDK. You’ll leave with an understanding of how enterprises are using the SDK, opportunities for you as a developer to build this new kinds of apps, and how you can easily get started. Interested in joining Ian and other iOS experts at this year's conference? Check out the Programme Page for more info! 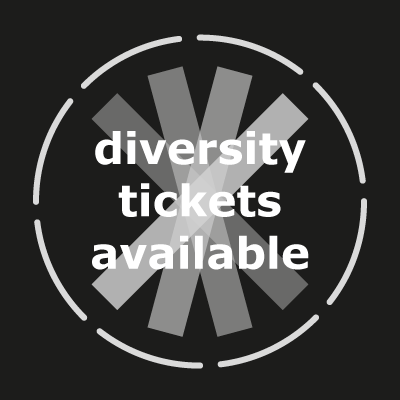 Skills Matter is proud and happy to share our iOSCon Diversity Scholarship Plan which provides support to those from traditionally underrepresented and/or marginalised groups in the technology and/or open source communities (including, but not limited to: persons identifying as LGBTQ+, women, persons of colour, and/or persons with disabilities) who may not otherwise have the opportunity to attend iOSCon for financial reasons. Applicants must be from a traditionally underrepresented and/or marginalized group in the technology and/or open source communities including, but not limited to: persons identifying as LGBTQ+, women, persons of colour and/or persons with disabilities; and be unable to attend without some financial assistance. Interested in iOS and Swift, and eager to learn the latest news? You have the chance to get a free ticket to iOSCon 2018! All we need from you is some help in setting up the conference and some hours of your time on the days of the conference itself! You will be free to attend the conference for the remainder of the time. Are you ready then? 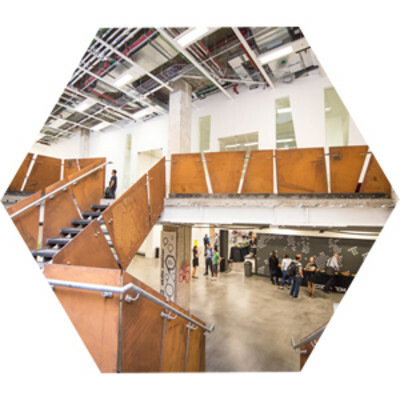 Email us at conferences@skillsmatter.com and we will put your name down as a volunteer for iOSCon 2018! Shifts and detailed info will be confirmed about one month prior to the conference. During this one day advanced Swift workshop we will explore when, where, how, and why to apply aspects of functional programming to your Swift code. Join Daniel Steinberg for this 1-day intensive course where you'll begin the day with a look at functions that consume other functions and move on to situations where you might use functions where you would traditionally reach for a class, then take a moment to discuss some of the key ideas of category theory that are useful to you as a programmer. You'll finish the day by looking at three key patterns that you have encountered in the Swift Standard library and can now incorporate into your code: map, flatMap, and apply. Want to get more out of your legacy systems: more performance, functionality, reliability, and manageability? Learn how Technical Debt is a catch-all term that we use for entropy in software development. Join Michael C. Feathers for 2-day intensive course where Michael Feathers will outline what he has learned about making big changes in large software projects. You'll learn techniques all along the continuum of team coordinated refactoring, rewriting, and advanced team practice which help you maximize the potential of your existing code base. Whether you are seeking to improve visibility of your tools, devices or projects, or simply would like to support µCon's passionate community through your engagement, our sponsorship team will be able to help you select the best sponsorship package for you! 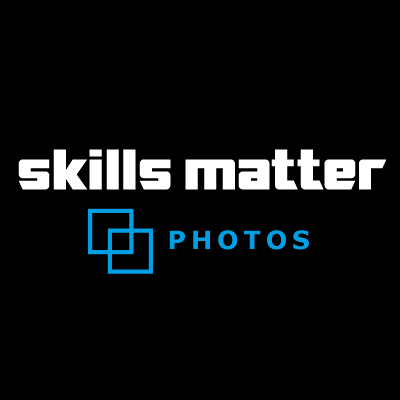 Email sponsors@skillsmatter.com or phone 0207 183 9043. Storyboards are a powerful yet sometimes maligned tool for controlling the flow of your iOS app through configuration instead of code.